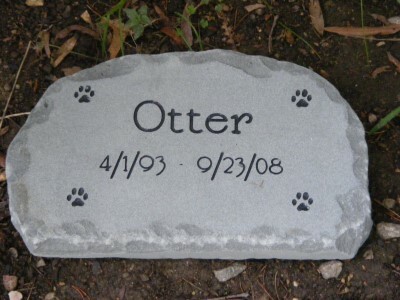 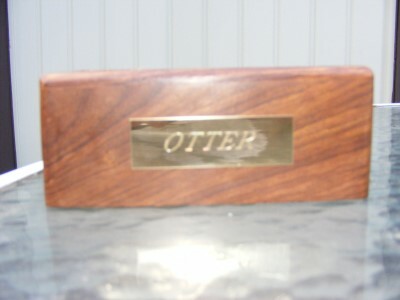 Yesterday, when we had the kittens at the vet we were able to pick up Otter’s ashes. 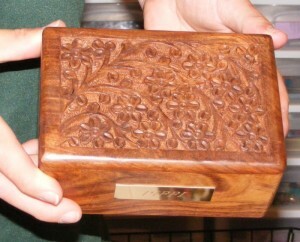 I have never had a pet cremated before so I wasn’t exactly sure what to expect when they returned the ashes. 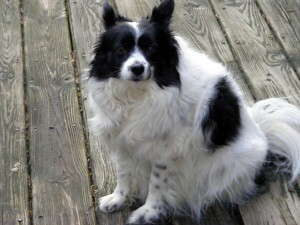 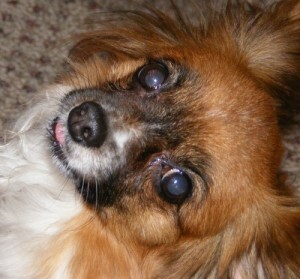 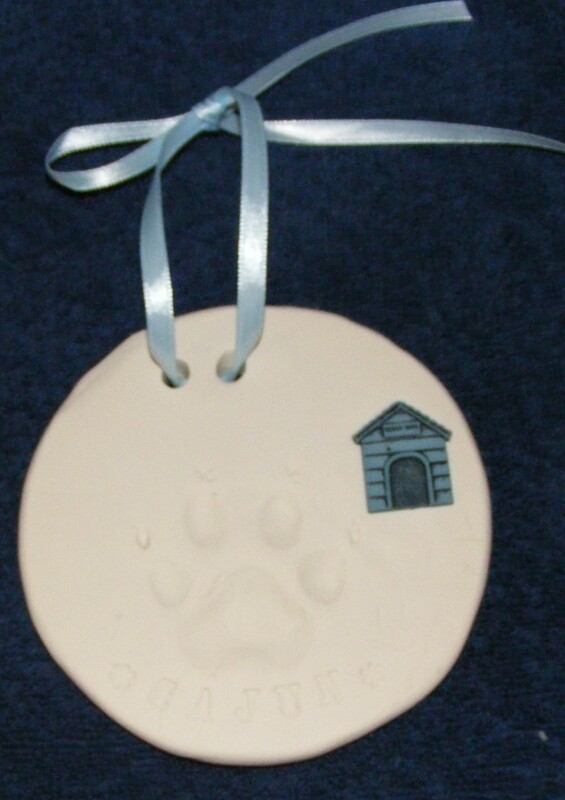 I have to say that I am impressed with the way this very sensitive matter is handled, at least by our vet hospital. 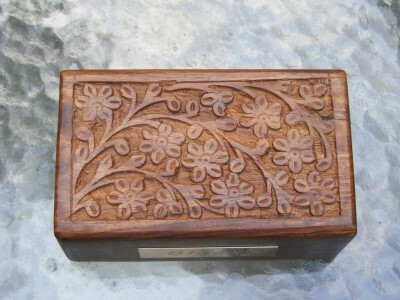 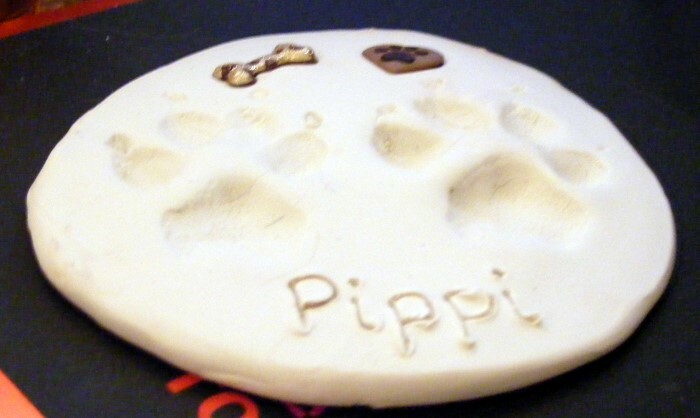 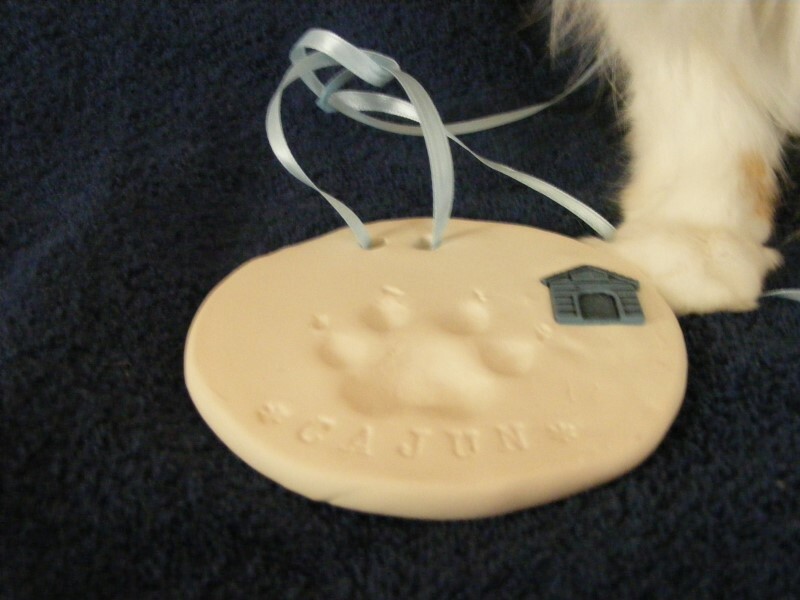 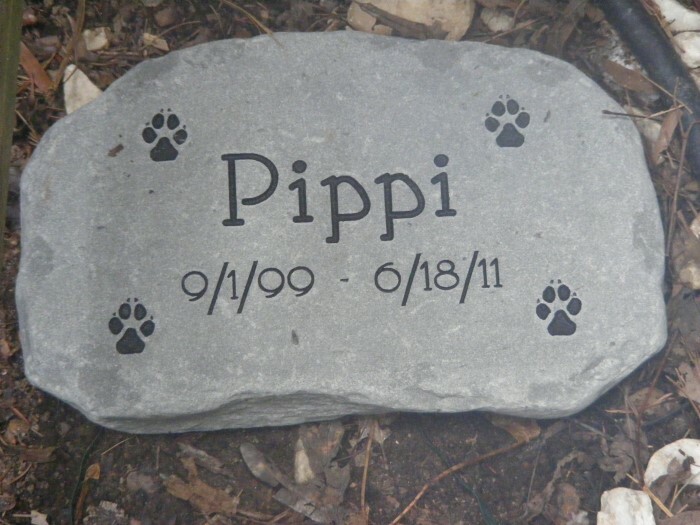 The ashes were returned in a very nice decorative wooden box and also there is a nice little certificate that certifies that they are returning your pets ashes and it has her name and date and our names on it. 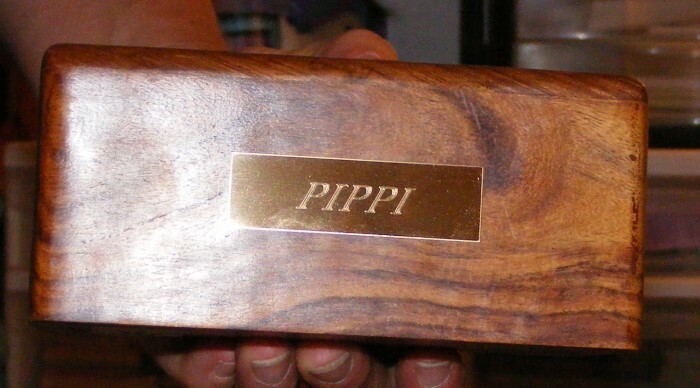 They also include a little engraved nameplate that you can stick on the box. 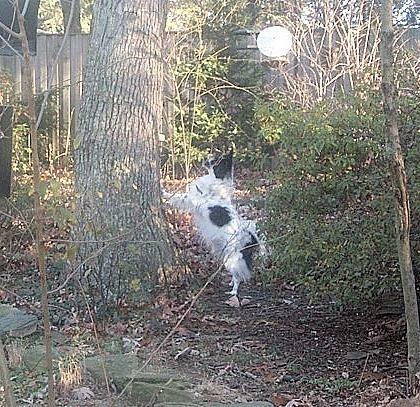 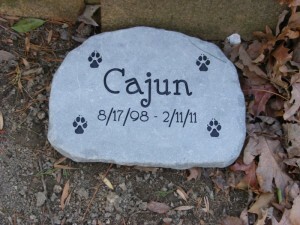 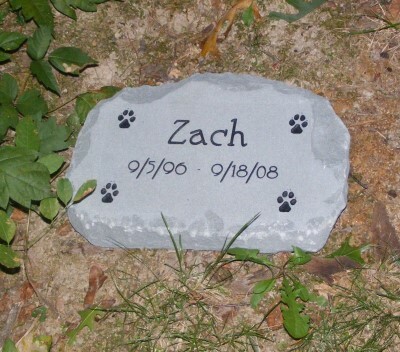 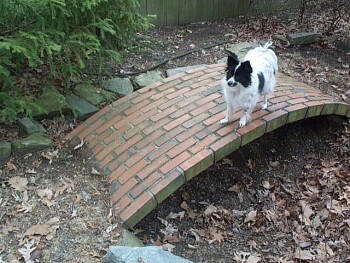 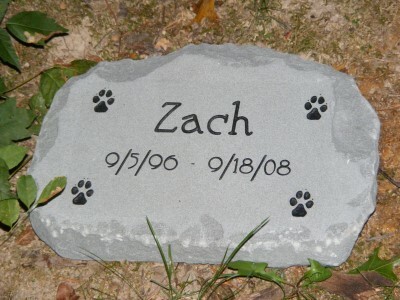 We also received her memorial stone on Monday and John put it out in the yard yesterday with Zach and Ruthie.